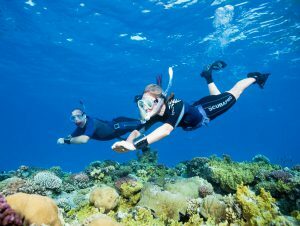 It’s a special one night scuba practice session that’s an ideal refresher before your next dive vacation. 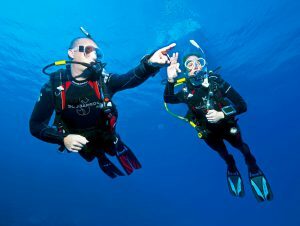 You’ll review the dive tables and practice needed skills like mask clearing and buoyancy control. Classes are scheduled on any Tuesday or Thursday 6:30-9:30pm. The cost of the class is $75 per person.